Dublin’s Beacon Hospital is to introduce a term time work policy for staff which allows employees take up to 13 weeks off per year to spend time with their families during mid-terms, summer, Christmas and Easter holidays. 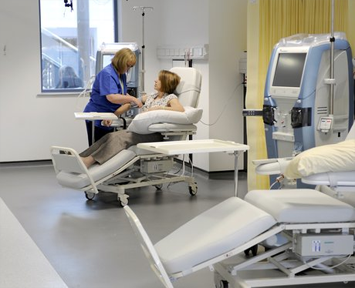 The policy, which is being trialled initially with nursing staff and will become available to all employees, is designed to give staff greater work time flexibility and is being offered as an incentive as part of a current recruitment drive to hire 25 specialised nursing staff. Fiona Kirwan, director of nursing at Beacon Hospital said the policy is being introduced as part of a programme to enhance the work-life balance for staff at the hospital and as an incentive to attract new employees. “Term time working is common in the teaching profession and we decided to introduce the policy as an incentive to both existing employees and to attract new staff. 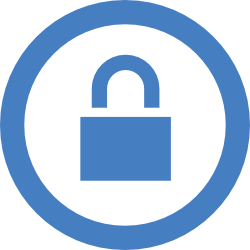 Our term time work policy is aimed to help parents of school-going children take time off work when their children are on holidays thereby saving on childcare costs. The policy is designed to attract and retain employees as it allows staff members enjoy all of the same employment rights and benefits as those who do not avail of term time working”. 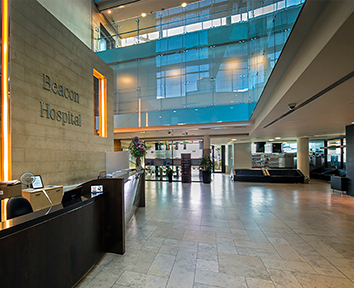 Located in Sandyford, South Dublin, Beacon Hospital is one of the most advanced hospitals in Europe, with over 800 consultants, nurses and healthcare professionals. 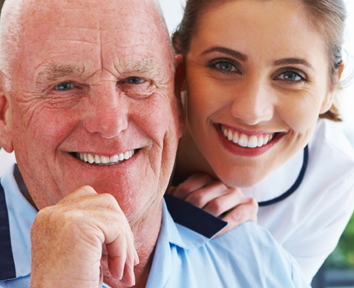 Beacon Hospital provides 24-hour, world-class acute care services, including orthopaedics, cardiology, women’s health, urology, vascular surgery, ENT, neurology, general surgery and comprehensive cancer care.